The interior of the house Skansboa is completely authentic. It belonged to a country store with its small office that was built north of Torsby in 1897. 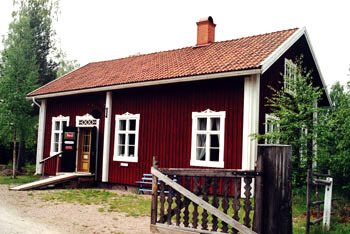 The interior was moved to Kollsberg in 1996. 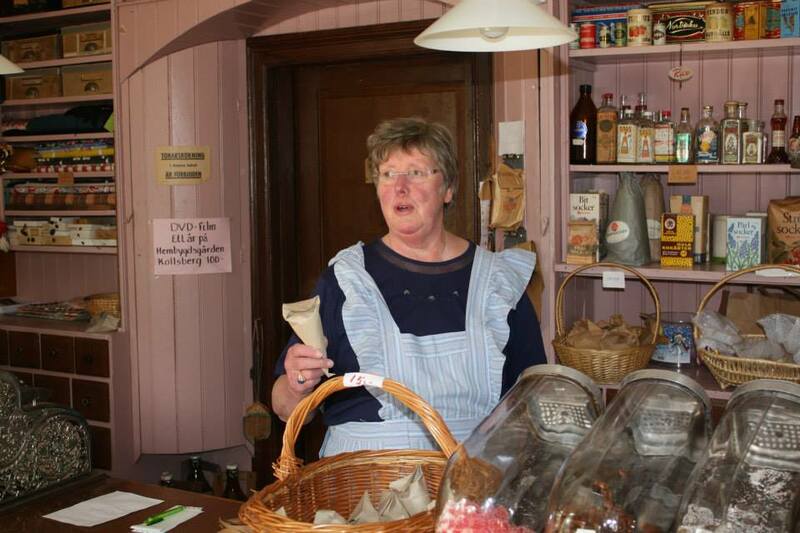 During events and in the summer, the store is open and sells old-fashioned candy and other goods.